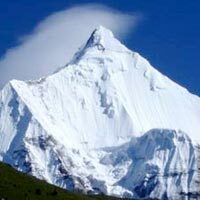 Jomolhari Trek is longer than the Jomolhari Loop - the most popular trekking routes in Bhutan. With altitude differences of 2,500m and nearly 5,000m it offers a wide range of landscapes, fauna and flora. 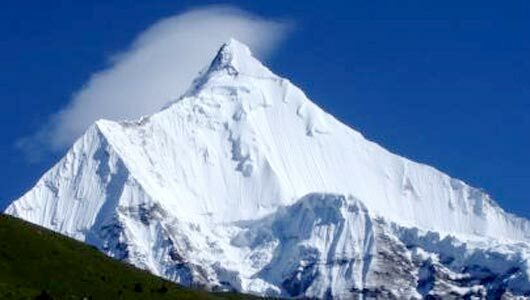 The highlight of this trek is the spectacular view of Mount Jomolhari the total duration of trek is 9 days. Trek is medium hard. Start Paro & finished at Thimphu.Air fare.